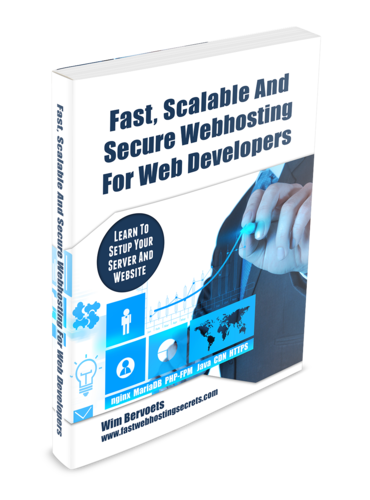 The book Fast, Scalable and Secure Webhosting for Web Developers will show you how to set up your server using Linux, Nginx, MariaDB, PHP-FPM, Java, IPv6, HTTPS, WordPress and much more! Fill in your name and email to receive the free chapter 'Secure your site with HTTPS'! 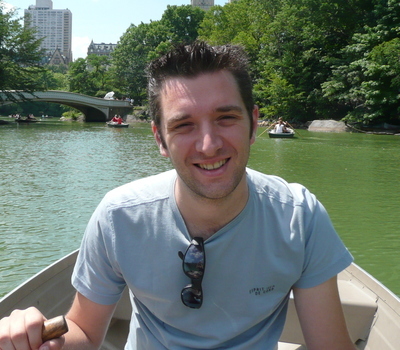 Wim Bervoets is a veteran in the world of websites with 20 years of experience creating online systems for clients and his own projects. Wim Bervoets started the authoritative BIOS Site Wim’s BIOS back in 1996. Wim’s BIOS is the internet premier source for finding BIOS Updates. The site continues to receive thousands of visitors each day. Aside from that I’m a professional Java developer / architect with 16 year experience in building enterprise based systems.